Class Materials One of the best places to find primary sources, expert commentary, or other helpful information for use in your debates is by looking through materials we have used for classworks and homeworks during the unit of study, especially DBQs. If you have misplaced any of your worksheets or readings, they can be found in the past posts on this site. However, I will NOT give you credit for citing “that handout we got.” You must cite the actual author and title of the original text from which the selection was taken. Your Textbook As I’ve mentioned many times before, your textbook can be very helpful, especially in the early stages of debate preparation. 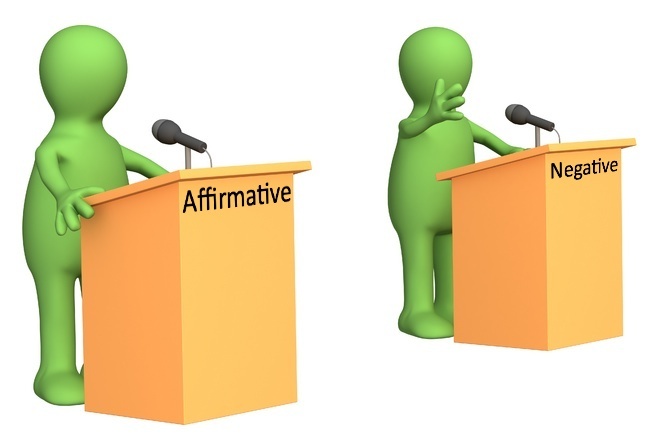 Although it would not work as your only source, you can certainly cite it during your argument. However, you should make sure to cite it properly with good ethos by referring to the authors and their credentials. As an additional hint, if you find a quote from a primary source inside the textbook, you can cite the source of the quote rather than the textbook, providing an additional source and more ethos! History.com The History Channel website actually has a number of articles and some fantastic video clips from documentaries on a variety of history topics. Some are just short snippets of text but others go into greater detail, and the documentaries can provide some great expert quotes you can cite. Try the search bar and see what you can find! SmithsonianMag.com The history section of this online magazine, run by the Smithsonian Institute, has a wide array of articles covering new discoveries or developments in the fields of historical and archeological research. Use general terms in the search bar to see if there is something you could use. USHistory.org I know what you’re thinking: “Uh, Mister, isn’t this Global? !” Yes, but USHistory.org has a section on Ancient Civilizations that may be helpful to you. It mostly consists of summary articles, but can help you get a general grounding in your topic or cite some basic information if needed. HistoryWorld.net This site has an alphabetized list of articles on a vast array of topics in history that you may find helpful. Metropolitan Museum of Art Aside from its vast catalog of all its many pieces, the Met website has a collection of over a thousand essays on various topics from throughout history. While many of them are associated with art, most of them are historical in nature, and serve the purpose of providing historical contexts for art from various times and places. AramcoWorld While this website is actually owned by an oil company (random), they have a long list of articles on many history topics, especially topics related to history of the Middle East. Selections from this publication have been used a number of times on past Regents exams, and I have also used pieces of their articles in class as part of your lessons. Many articles have well-qualified authors mentioned at the bottom of the article. They are not exclusively about history, so you won’t find everything there, but then again, you might get lucky! WikiSource Founded by the creaters of Wikipedia, WikiSource is a growing free online library of publicly available (yet sometimes hard to locate) source documents (primary and secondary). If you needed, for example, to find the complete text of The Travels of Marco Polo, they would have it! Remember, you don’t cite WikiSource. You cite whatever source you are reading on the WikiSource website. Get it? Primary Source Packet I found this last year. It has a selection of primary source documents from throughout Global History. I’ve even used some of these in class! Check the table of contents to see if there’s something that might be of use to you! Historical Documentaries You all know by now that I have a collection of documentaries on this site. For those who have done extra credit assignments, you have seen that these documentaries always include experts (historians, professors, authors) who offer explanations and opinions about the events discussed. 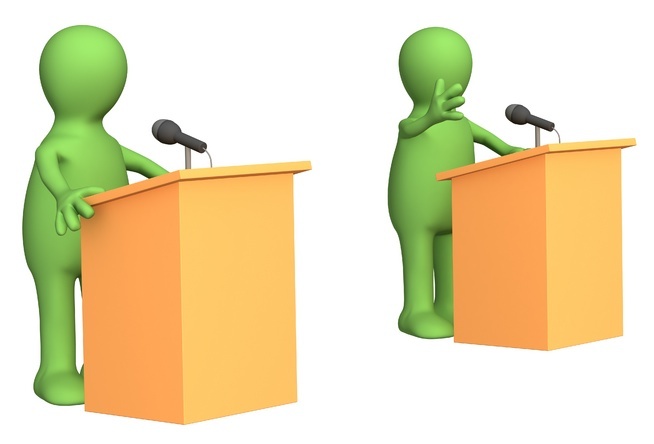 You are welcome to use their statements as evidence in your debates, as long as you mention the expert’s name and qualifications (they usually put it on the screen the first time the person speaks). The documentaries may also give you more ideas for your debates. You are not limited to the videos I have posted, but they are a good place to start. MrDonn.org This website is great for clarifying some of the topics we discuss and some of the issues you will deal with in debate. I’ve used some things from here with you guys before. This site WILL help you understand your topic better, though it is NOT the best source of Ethos because the articles are not very sophisticated. HistoryForKids.org They have some very easy to read articles on actually a whole lot of topics. The page is a little confusing, so make sure to look at all parts for what you need, or just use the search tool. Same situation here with Ethos. Get that somewhere else. Livius.org A more advanced level resource, it has a LOT of historical source excerpts from historians living during or shortly after the events they discuss that can give you great Ethos in your debates and provide unique details to color your discussions. Don’t be intimidated by the high-level language. Just sort through it and you can find gold! About.com This website has entire sections devoted to Ancient History, Asian History, and other histories, usually with decent authors with at least reasonable expertise. Make sure you click on the author’s name for more information! Britannica.com If you like using Wikipedia, then try using Encyclopedia Britannica instead. Even though it might have less information than the great and wonderful and easily vandalized Wikipedia, it is a much more respected source, and provides better Ethos. Wikipedia.com I know what you’re thinking: “WHAT?! Mr. Casey, we can’t use Wikipedia! It’s… bad!” Well, yes and no. I don’t actually want you to use Wikipedia as a source. You definitely can’t do that. HOWEVER, Wikipedia can be very helpful when you need to find sources. If you go to a Wikipedia article related to your topic, very often the article will refer to other sources that you can use. For example, a Wikipedia article might mention, or even quote, a primary source, and that you can definitely use. Just cite the primary source, NOT Wikipedia. If the article has a section called “historiography,” that’s where it will tell you what primary sources to look up. Wikipedia is actually very well sourced, so if you find some information that you want to mention in your debate, click that little number at the end of the sentence, and it will show you where the author got the information from. If you can find that same source online, then you can use it. I hope you got all that.